'Baby Driver' director Edgar Wright thanks the late screenwriter' so many truly inspiring cult movies' in his tribute post, while 'Gremlins' filmmaker Joe Dante calls him 'a true original'. Dragon: The Bruce Lee Story Trailer - Directed by Rob Cohen and starring Jason Scott Lee, Robert Wagner, Kay Tong Lim, Ric Young, Luoyong Wang. 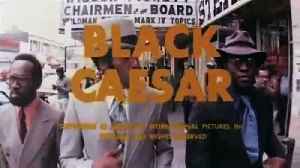 This film is a glimpse into the life, love and the..
Black Caesar Trailer - Tommy Gibbs (Fred Williamson) rises through the mob ranks to become an African-American kingpin. 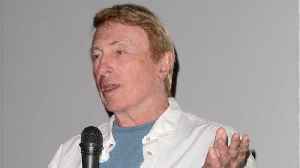 MGM - 1973 Director: Larry Cohen Writer: Larry Cohen Stars: Fred..